Ambassador Litzenberger visited one of Baku’s most popular tourist destinations – the Azerbaijan Carpet Museum. 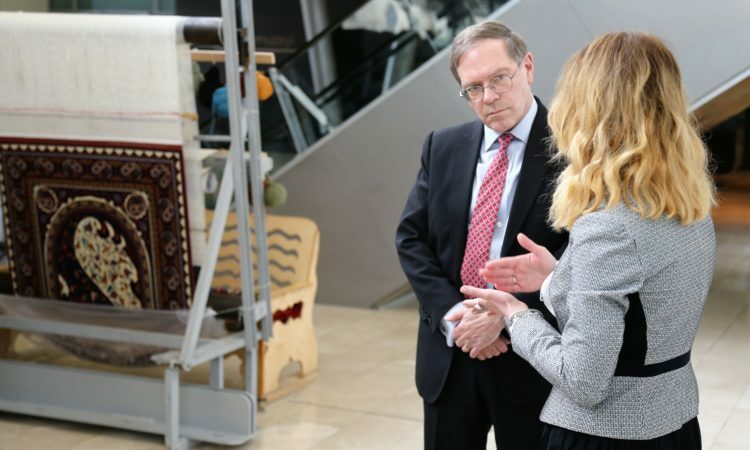 Shirin Malikova, Museum Director, showed him the large collection of Azerbaijani carpets and rugs, representing various weaving techniques and materials from different historical eras. 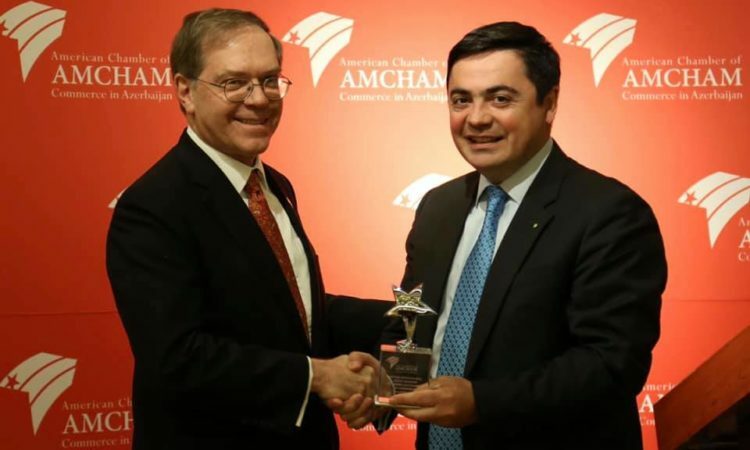 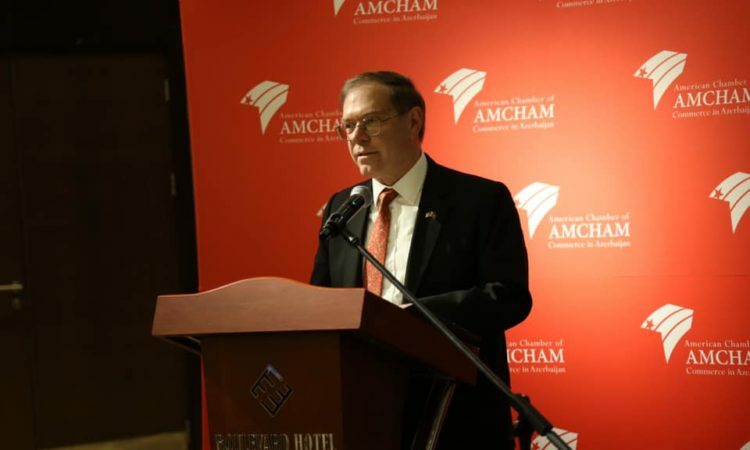 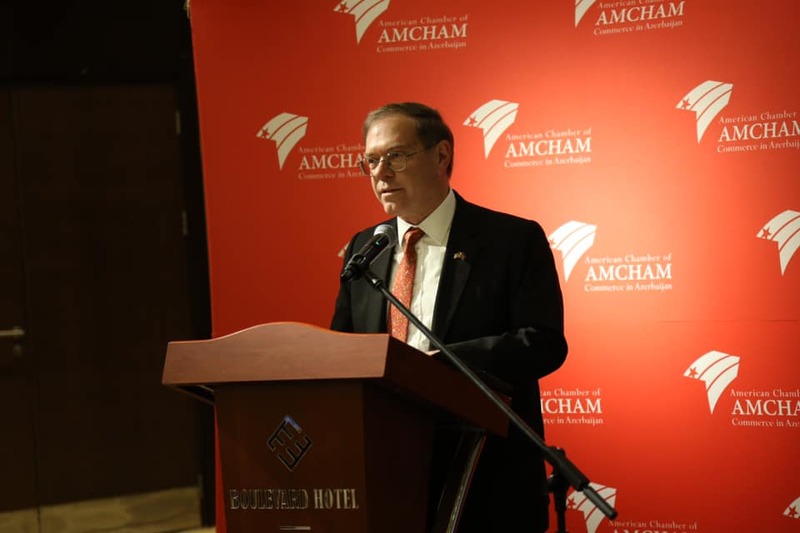 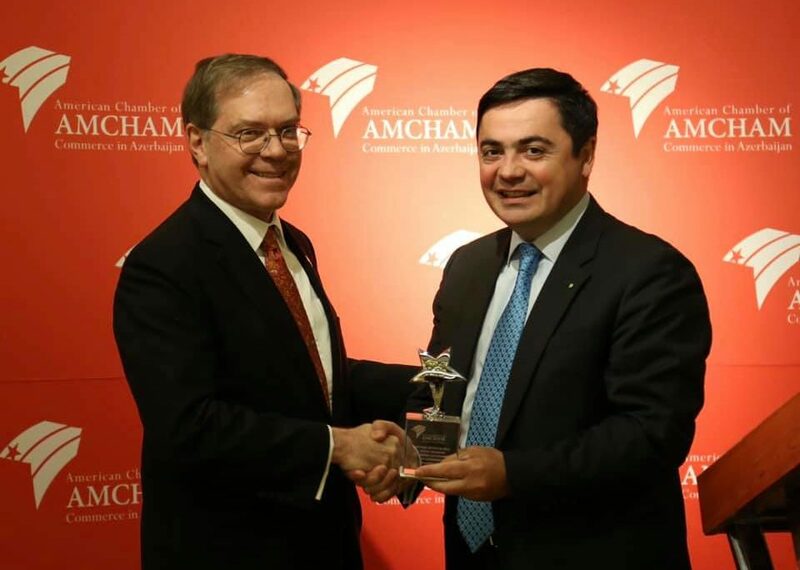 The Ambassador told the group that AmCham Azerbaijan is in an excellent position to help entrepreneurs here innovate, promote job creation, and build business ties, and to advocate with government institutions for the reforms that will strengthen Azerbaijan’s competitiveness in attracting new investments.